Please Note: This product will be shipped around April 24, 2019 (ETA, not guaranteed). The final shipping date depends on the manufacturer. We will try to get it delivered as soon as we can. 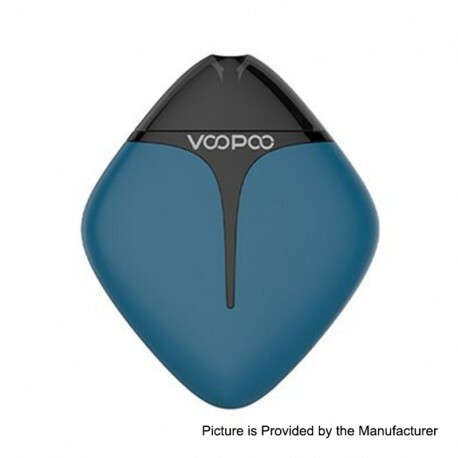 Voopoo Finic Fish Pod Kit is an ultra-portable pod system kit with fish shaped design. It adopts GENE Pod Chip to control voltage output intelligently. The pod cartridge features open juice refill system, easy to operate in one step. It is also perfectly compatible with Nic-salts e-juice with unique 1.6ohm coil.